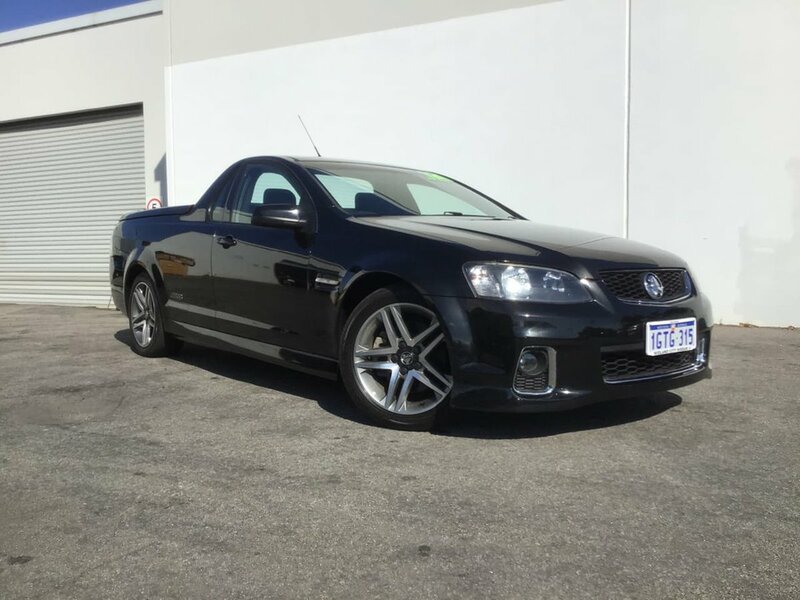 6 Litre V8, Holden's VE II SS Ute builds on the base Omega with more aggressive body styling, fog lamps and 18-inch alloys running on a sports tuned suspension. Inside there are sports seats and leather clad steering wheel. The iQ touch-screen system, noted for its versatility and ease of use, has come in for improvements to compatibility and functionality. The 6.0-litre AFM V8, now E85 compliant, develops 270kW/530Nm and returns 12.3L/100km through the six-speed manual transmission. 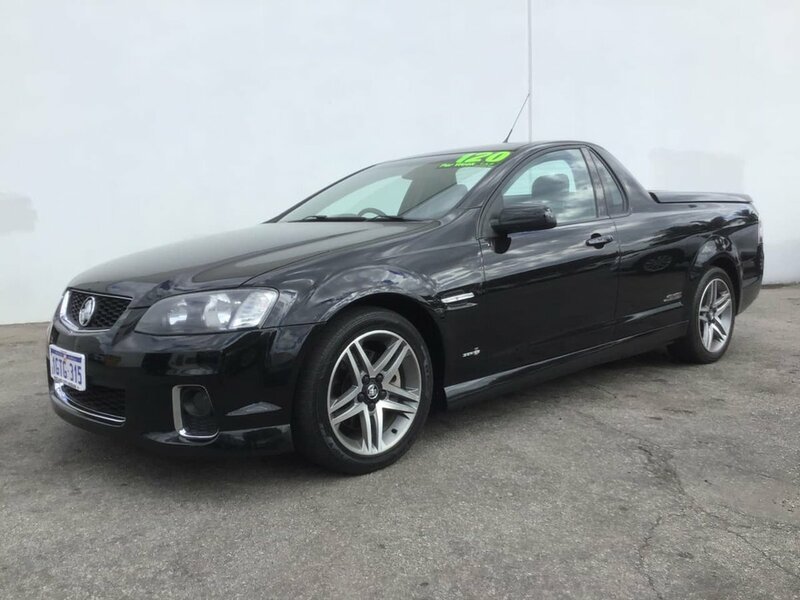 Safety echoes the sedan's with features such as ABS, stability/traction control and six airbags, along with audible and visible seatbelt warnings, giving it a five-star ANCAP rating.